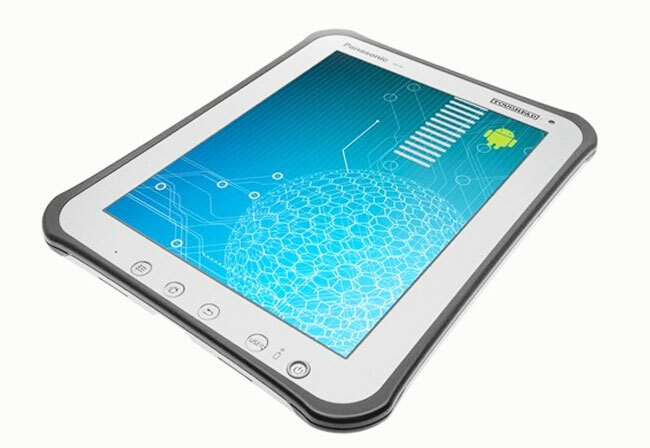 Panasonic has this week unveiled a new line of tablets called the Toughpad A1 and B1 which have been designed to use Panasonic’s toughbook technology to provide the tablets with a little more durability and ruggedness, with both being MIL-STD-810G rated. The Panasonic Toughpad A1 and B1 both run Android Honeycomb and are currently the most rugged tablets soon to be on the market. The A1 is equipped with a 10 inch touchscreen anti glare display with 1,024 x 768 pixels resolution in a 4:3 form-factor. Its powered by a 1.2GHz dual-core Marvell processor, with 16 GB of integrated storage for media and apps. Its also equipped with either LTE or WiMax and can provide up to 10 hours of use on a single charge. The Panasonic Toughpad B1 tablet is slightly smaller and equipped with a 7 inch display but details of its specifications have yet to be released by Panasonic. 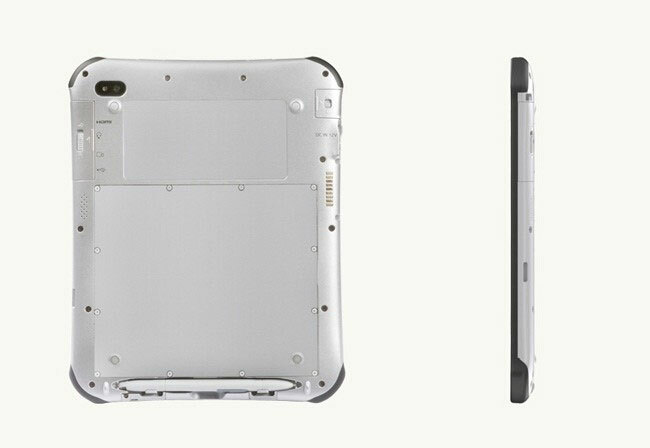 Being MIL-STD-810G rated both tablets can withstand drops, water and dust, but be expected to pay a premium for this sort of protection as the Panasonic Toughpad A1 will cost you $1299. A price for the B1 tablet has yet to be released by Panasonic.